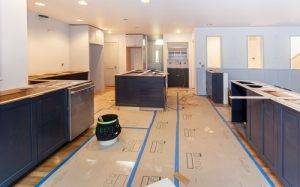 Are you looking for a kitchen remodeling contractor? Kitchen remodeling and renovation is something that could help improve the overall look of your kitchen. Hiring an expert kitchen remodeling contractor is the most important decision in this regard. 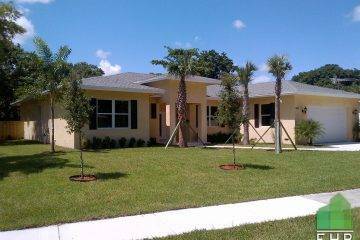 ECO Home Builders offer a reliable and affordable kitchen remodeling services in the Florida area. 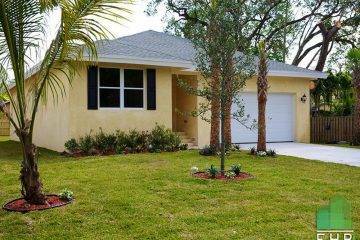 ECO Home Builders is a full-service home remodeling and renovation contractor serving Florida and nearby communities. If you own a home in Florida and are in need of a professional remodeling contractor that can help you with your kitchen remodeling needs, EHB is the right choice. 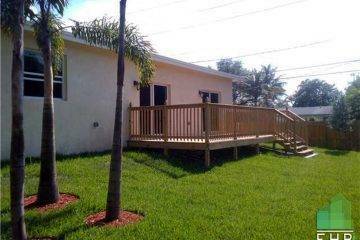 We provide various types of home improvement services in Florida. Need your kitchen updated? Dreaming about screening in your porch? Want to add on a new sunroom, master suite, or deck? 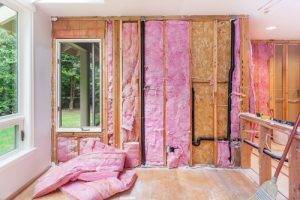 EHB is a home remodeler that can help you with all these projects. At ECO Home Builders, we will do our best to satisfy all your requirements when it comes to kitchen remodeling and design. 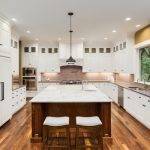 If you want to remodel your kitchen counter for a large eat-in island, we will help you determined the dimensions and materials needed. And if you want to remove some walls of your kitchen to allow a more open design, we will perform the required steps to determine if this can be done. We will do our best to assist you in the process of planning and designing the best remodeling design possible for your kitchen. EHB offers the highest quality finishing and woodworking service available. All of our kitchen cabinets are designed and built with high-quality wood. We use custom-made state-of-the-art finishes to suit your taste and room decor. From an ornate classical treatment to a traditional look, rustic lodge, country farmhouse, or sleek contemporary look, we can transform your dream into a reality. At ECO Home Builders, we do everything from whole home renovations to kitchen remodeling, bathroom remodeling, and custom cabinetry to help maintain your home’s beauty through our reliable services. We can even construct, design, and manage projects of large-scale additions. 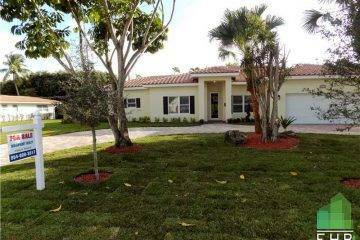 Whether you want an expanded kitchen, a second-story addition, a raised deck, or a new garage, we are the home remodeling contractors that will manage the entire process professionally. For more details about our kitchen remodeling contractor services, call us today at 954-665-0852 or visit click HERE and fill out a quick Form! Kitchen Remodeling Contractor	Overall rating:	5	out of 5 based on 8	reviews.